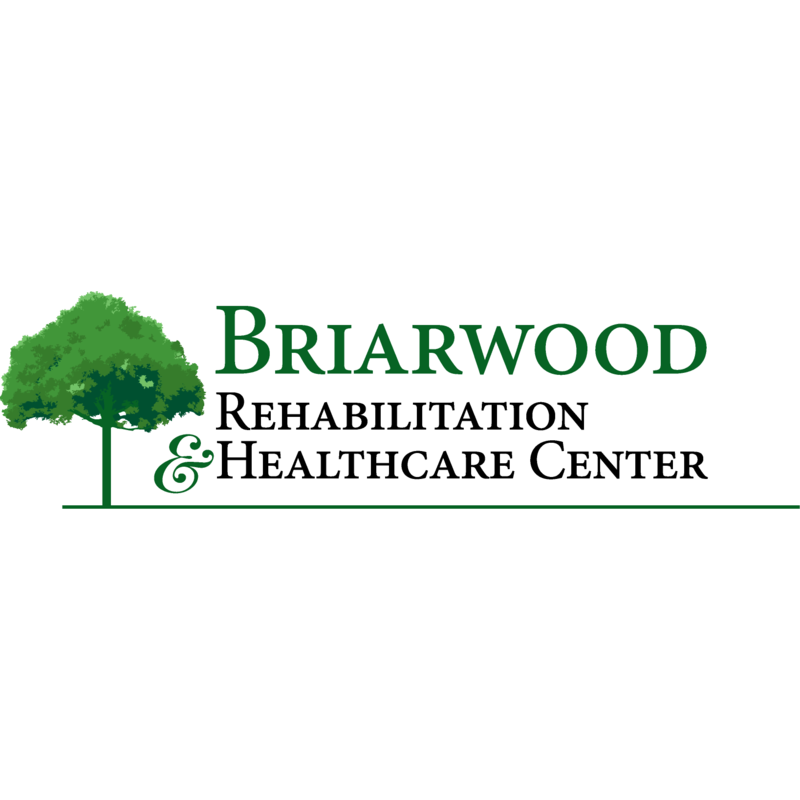 Briarwood Rehabilitation & Healthcare Center is an outstanding Community of Care conveniently located down the block from Beth Israel Deaconess Hospital-Needham. As a registered Eden Alternative™ facility, our signature Eden approach can be felt throughout our neighborhoods, as we focus on placing the needs and preferences of our residents and families above all else. We specialize in cardio/pulmonary care, orthopedic care and dementia care. 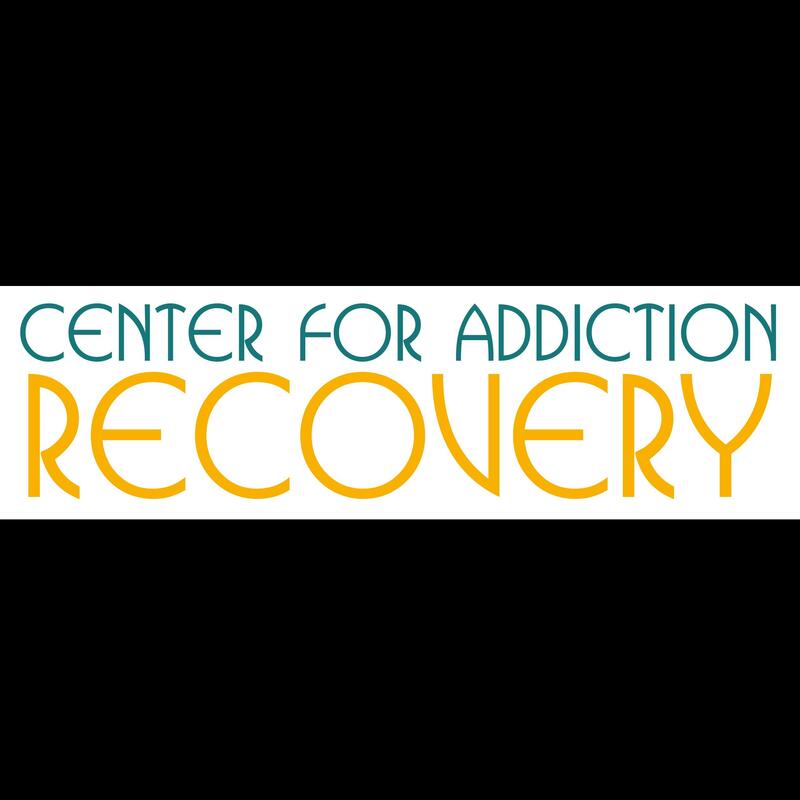 We provide short term rehabilitation, long term care, long term dementia care and respite care.